HomeBlog Are you interested in joining The Irish Fire Services ? Are you interested in joining The Irish Fire Services ? · The application forms – candidates with successfully completed forms and minimum entry requirements (e.g. B driving licence) will progress to the next stage. · “The aptitude test” e.g. English comprehension, observation tests, mathematics, etc. A certain percentage of candidates (2-5%) of the highest grades only are then asked to attend a formal oral interview in which you will be scored on a number of competencies. · Successful canditates will be placed in order of merit on a panel. 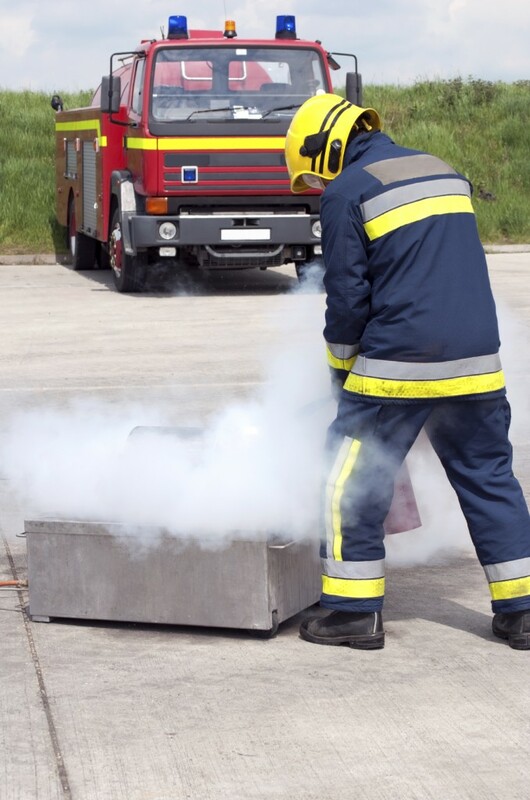 · Before people commence training they must perform three more tests. 1. Climb a 13.5M ladder to rule out fear of heights. 2. A claustrophobic test in a small, dark “tunnel”. 3. A medical examination involving chest x-ray, eye sight, hearing, cardiac ECG, lung capacity, blood test for medical problems, etc.